The Dunluce Castledowns home sale price per square foot has slipped in October to $210, however this is based on only one sale and will likely not stay this low. In the third quarter of 2013, Dunluce was selling for $290, and this was the highest that Dunluce has sold on a per square foot basis in the last 5 years. 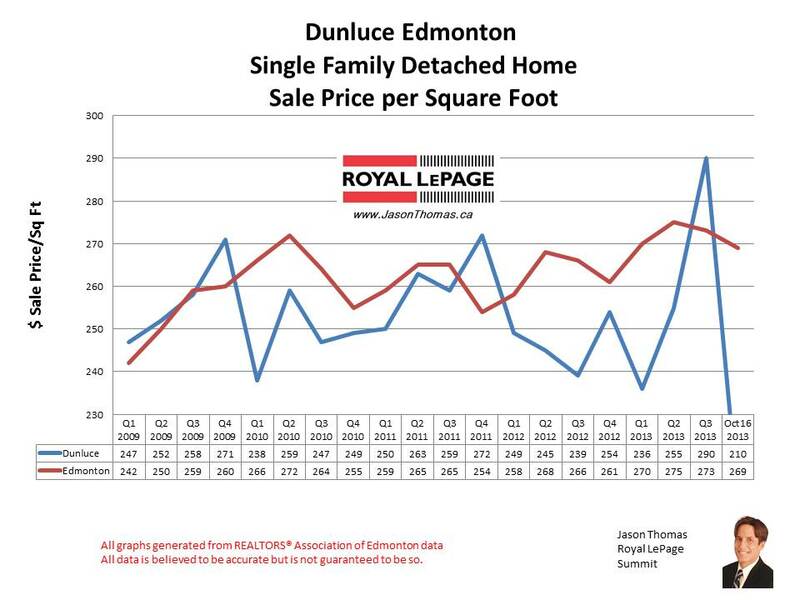 Traditionally, Dunluce doesn't sell higher than the Edmonton average selling price per square foot for more than one quarter at a time. 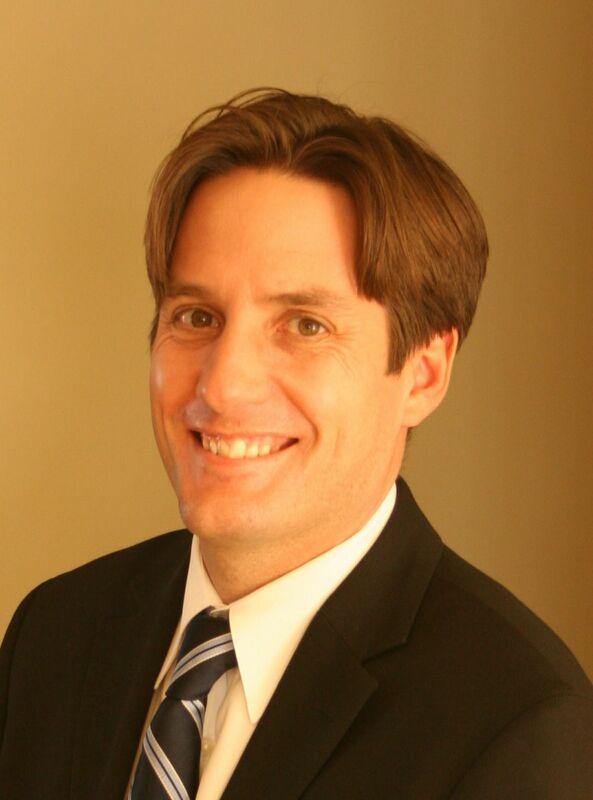 The highest sale price for a home in Dunluce in 2013 so far has been $465,000. The average time to sell a house in Dunluce in the last 90 days has been 37 days. That is a week faster than the Edmonton average days on market of 44 in the last 90 days.